Additional material | Reality revisited. 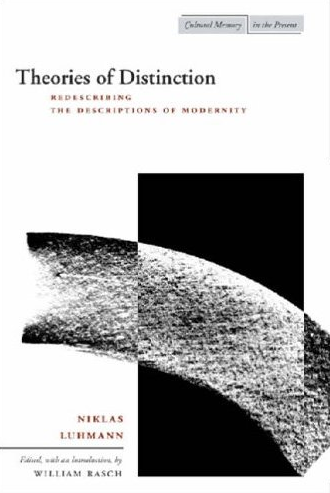 In this masterpiece of reflecting on the variety of distinction making processes, Niklas Luhmann essentially provides us with the basic ammunition for the process of deconstructing observations. Theories of distinction is a wonderfully written book. 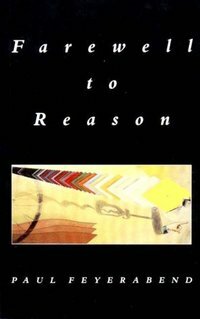 Paul Feyerabend is an author that took great care in the justification of this controversial ideas. A true master of building up a structure for the demolishing of other intellectual constructs, in Against Method he uses a series of examples (e.g. the case of Galileo) to question even the most fundamental of processes underpinning the foundation of knowledge, taking on method itself. In Farewell to Reason, Feyerabend sets out to challenge the scientific rationalism the underlies Western ideals of ‘progress’ and ‘development’. 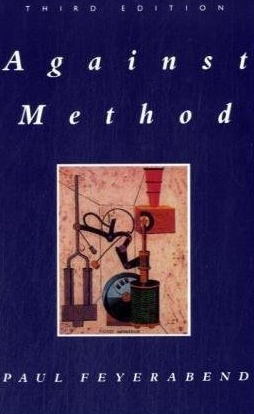 Controversial in its very core, this book holds no punches back in attacking the unquestioned rationalism permeating various scientific disciplines. 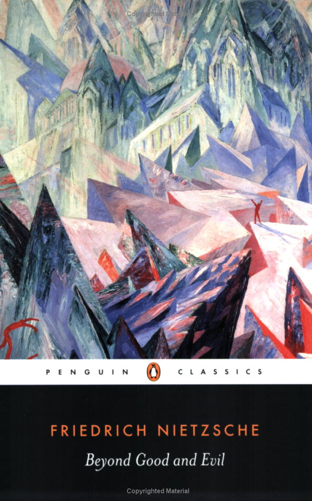 Nowhere in contemporary literature and philosophy can one find an author that has depicted the human condition and its constructs with more forcefulness than Nietzsche. His clarity of thought and the way he presents the most subtle of ideas remains astonishing to this day. Beyond Good and Evil represents thought-provoking class in one of its most superb manifestations. For us, it remains an inspiration, like all other writings from Nietzsche. 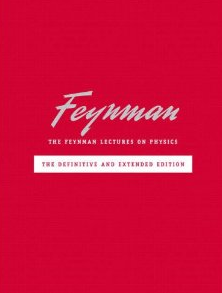 If you are interested in Physics and a discussion of the intellectual problems that occupy it (rather than merely the mathematical structures that it employs for describing the world), then Richard Feynman is the person to read. He presents complex ideas in beautiful simplicity and his lectures are always refreshing.